January 8th in Wordpress Plugins by Wordpress Jedi . Here is another plugin that allows your visitors to schedule an appointment on your site fast. The WP Booking Popup plugin is pretty simple to use. 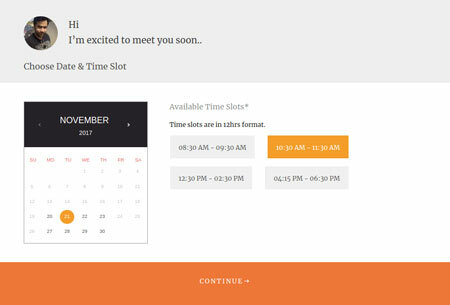 Once you have installed it and set up your holidays and available time slots, your visitors will be able to choose the time/date that works for them. November 3rd in Wordpress Plugins by Wordpress Jedi . Plenty of webmasters rely on popups to promote their newsletter, offers, and latest services. We have already covered plenty of free and paid popup plugins in the past. 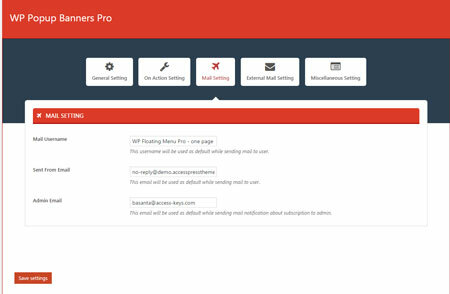 Fancy Popup for WordPress is another premium plugin with attractive templates that lets you launch popups on any page. It works with King Composer to give you maximum flexibility. October 3rd in Wordpress Plugins by Wordpress Jedi . WooCommerce makes it so easy to bring your store online. If you have run an online business in the past, you know the importance of making sure your customers understand your terms and conditions before purchasing things on your site. 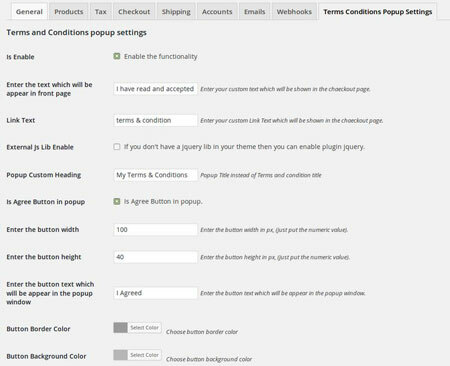 The WooCommerce Checkout Terms Conditions Popup Plugin is one of many scripts you can use to make sure your customers read your terms. Exit intent popups are used on many websites to offer people special deals, sign up forms, and other important content. 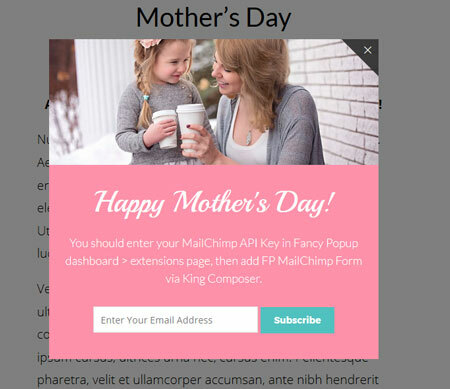 Yeloni Exit Popup is one of many plugins you can use to bring such popups to your website. You will be able to display them when a user is leaving your website or scrolling down your pages. March 9th in Plugin Lists, Wordpress Plugins by Wordpress Jedi . February 18th in Wordpress Plugins by Wordpress Jedi . Adding custom sidebars to WordPress is pretty easy. We have already covered a few plugins that let you do just that. The Popping Sidebars and Widgets plugin is a handy tool that lets you add popping sidebars and widgets to your website to grab your visitors’ attention. 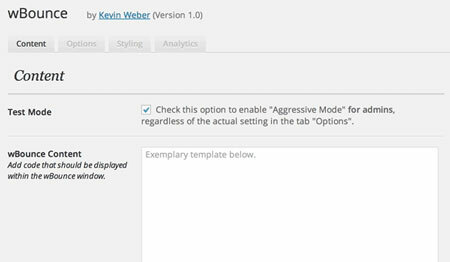 The plugin lets you position your sidebar in various ways and display them on the pages or posts that you prefer.